Snowshoes offer a unique perspective on a unique season! 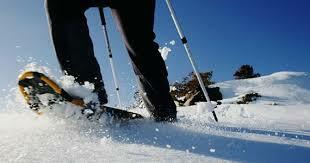 A truly Canadian activity, snowshoeing is a magical way to explore the winter landscape. 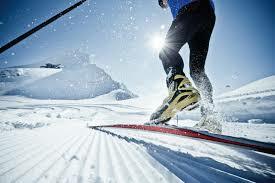 A great way to stay fit, have fun and meet new friends.. Looking for something new? 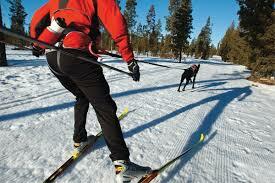 Take up skijoring - something of a cross between dog sledding and cross-country skiing, and a whole lot of fun. Make it the highlight of your day or weekend getaway with Trips And Trails adventure Outfitting in Bancroft. we can teach you the basics and introduce you to one of the finest ways for you and your canine to enjoy a winter day.